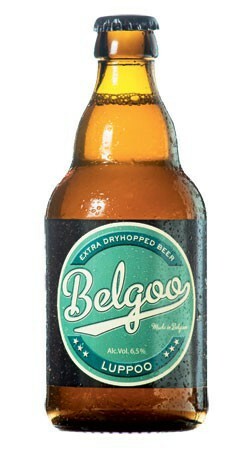 Dry hopped blond Belgian beer brewed with a unique combination of 5 different hops and 2 different grains. 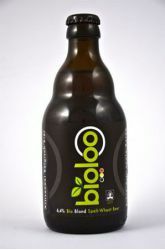 Fermentation takes place in the bottle. 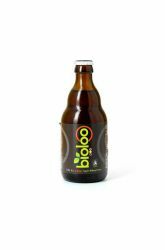 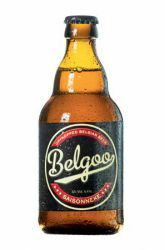 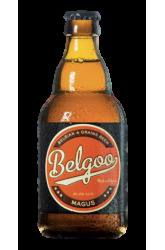 The Belgoo Luppoo is an unfiltered beer and without any chemical additives.